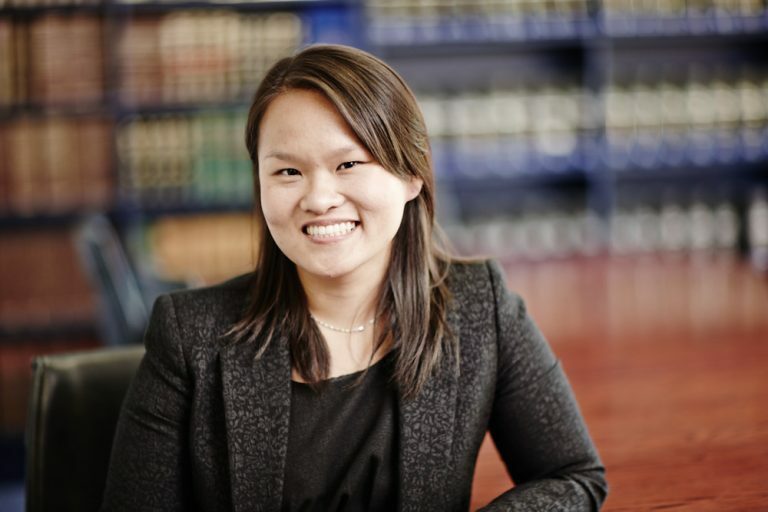 Mabel Lim graduated from the Australian National University with a Bachelor of Laws and a Master of Professional Accounting. Mabel Lim was admitted to legal practice in 2009. Mabel has combined her qualifications in accounting and law by developing a high level of technical knowledge in bankruptcy and insolvency work. She has also leveraged the advantage of her accounting qualifications to become skilled in advising clients on issues of obtaining (and giving) finance, the giving (and receipt) of security – including advising on, and drafting, guarantees and indemnities and providing advice as to the application of the Personal Property Security Act 2009. Mabel is familiar with the details involved in corporate mergers and acquisitions, the sale and purchase of businesses, share sale agreements, franchise agreements and licensing arrangements. Mabel is an experienced litigator, frequently appearing in both the ACT and Federal Courts. Mabel is able to provide continuity of service to clients in the area of commercial finance – from the drafting of loan and security documents through to their enforcement in the courts, as required. Mabel has developed an estate planning practise by being able to offer solutions to difficult succession planning issues. After obtaining probate orders or letters of administration, Mabel is always available to provide continuing advice to the executor or administrator of the deceased’s estate. Mabel also acts for clients in claims under the Family Provision Act 1969 of the ACT. Mabel converses fluently in Mandarin.